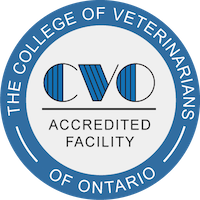 Exceptional veterinary care in [Location]. Below you will find contact information for our [Animal Hospital / Veterinary Hospital] in [Location]. Our veterinarians invite you to contact us to make an appointment.